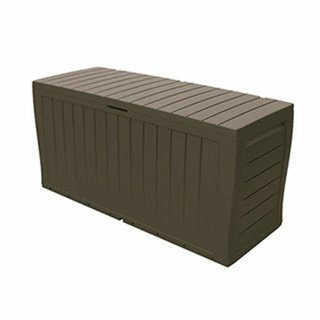 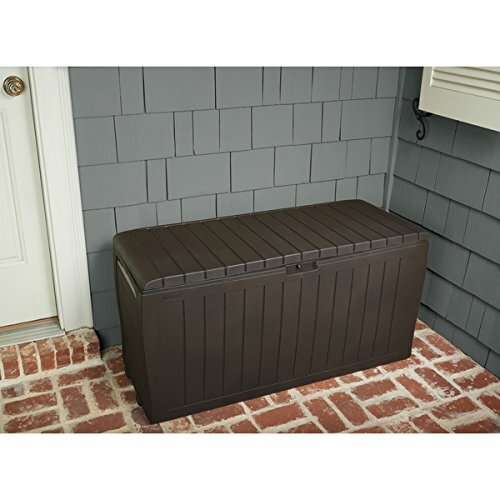 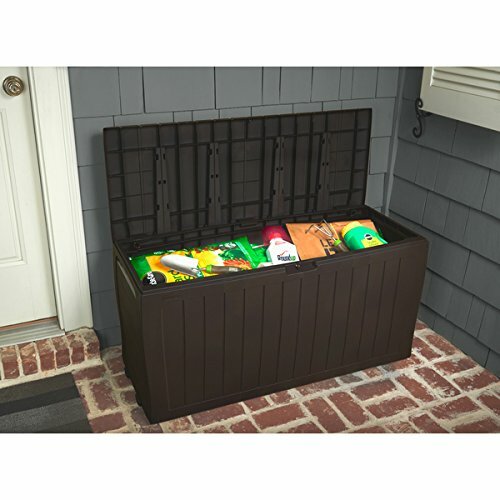 The Keter Marvel storage bench is made of durable polypropylene with a brown paneled design that will complement your contemporary home decor. 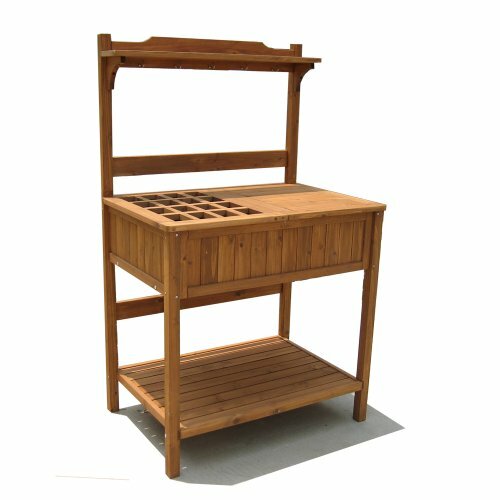 The bench features built-in handles and can hold up to 71 gallons. 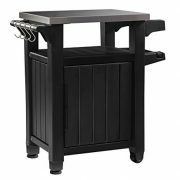 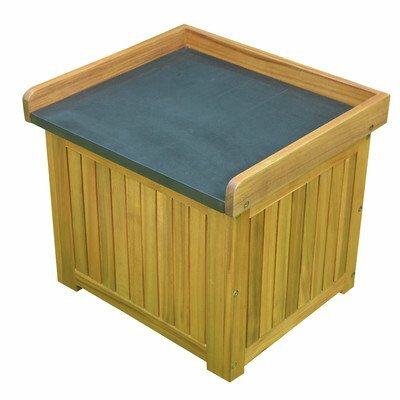 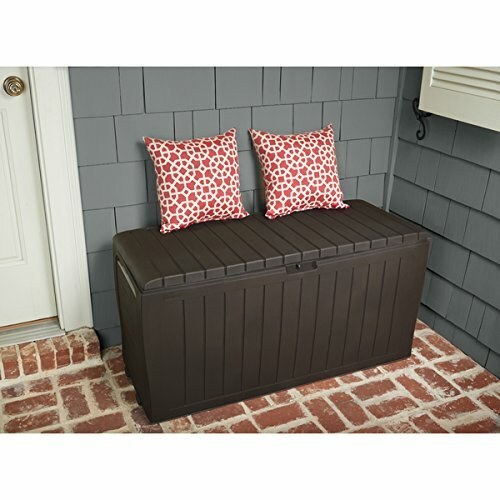 Add this storage bench to your outdoor patio and enjoy extra seating plus a place to keep other items. 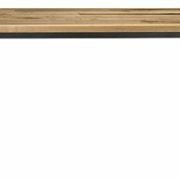 The bench is water- and UV-resistant.